Cosplayers are no longer a small niche in fan groups, but are slowly being recognized for their art and creativity. A lot of artists, photographers (called cameko), and models are specializing in the field and even earn money from making costumes and doing photoshoots. As a result, newcomers in cosplaying are often intimidated by the talent of their fellow fans. 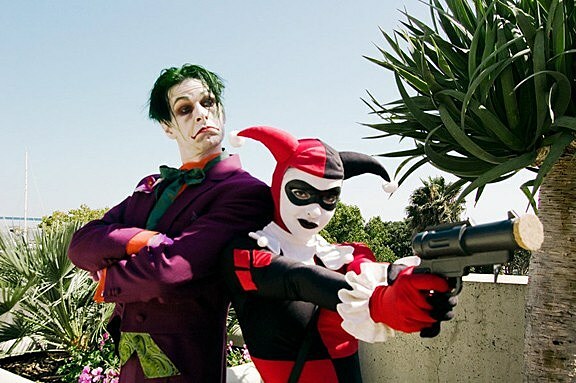 Worry no more, because here are simple tips on how to become a cosplayer. Who can Become a Cosplayer? 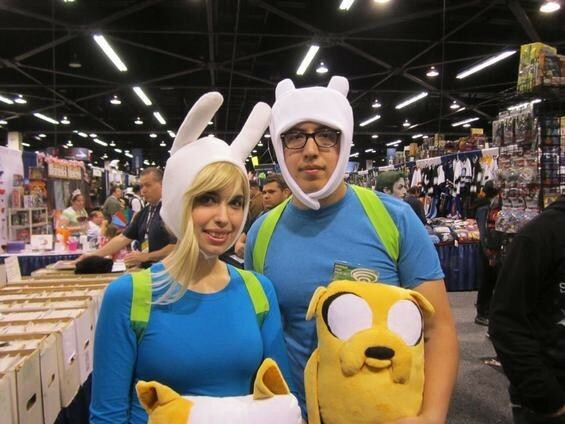 Anyone can cosplay. It doesn’t matter if the character you have chosen to imitate does not have the same gender, ethnic background, skin color, hair and eyes, or even language as yours. You can even change the gender of the character you’re cosplaying (it’s called gender-bending) as long as you keep the important features that distinguish the character from the others. How to Choose a Character? You don’t just randomly select a character to cosplay; you have to get to know the character first. That means you have to watch the TV series or movie(s) they were part of, read the books and comics/manga, play the video games, and take note of their mannerisms, language, and background. Cosplaying is similar to role-playing, and in this case, you will be giving life to a pre-made character. Researching about the character is important, so gather as much information as you can. It would be an advantage, however, if you’re cosplaying your favorite character because you’ll already be familiar with the expressions, movements, and signature lines and moves. How to Create the Costume? You will need a detailed visual guide for the costume complete with accessories, weapons, and makeup. Most cosplayers don’t buy pre-made outfits and instead create the outfits from scratch. You have to break down and list all the individual pieces you will need to complete the outfit to look as closely as possible as the character. If you’re planning to join competitions, it’s a great opportunity to use your artistic skills in creating costumes. For casual cosplayers, you can mix pre-made items with customized pieces. The most important thing is that the costume should fit you perfectly. What to Do with Props? Most cosplayers use lightweight materials for their costumes and props. If you’re planning to create an armor for example, the best materials to use are foam, plastic or wood which can be painted over. These are easy to transport to the convention and then store at home. Large pieces should be broken down into detachable smaller items so they can be brought easily and reassembled when needed. If it’s your first time attending a convention in Singapore, don’t forget to pack all your costumes and props neatly so that they can be easily assembled. Bring your sewing kit and glue gun for emergencies, extra clothes (including underwear), and other essentials so you can be as comfortable as possible. Most importantly, enjoy cosplaying!